Most of the newbie companies are outsourcing their WordPress maintenance services from Asian countries like China, India and Sri Lanka. Why? Because they are asking ‘cheaper’ prices. Stop falling for ‘cheaper’ prices. You are compromising quality work and probably ruining the future of your business. 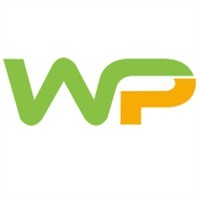 Choose Chicago based WordPress maintenance and security providers like WP WebHelp for USA based projects. We know you better than the others do.